The Queenstown region is quickly becoming the alpine destination of the Southern Hemisphere. With so much international attention on us, it is only right to be able to offer world-class services to all our guests. The property offer complimentary WiFi*, underground car parking*, full concierge service and has bikes available for hire*. For information about Queenstown read our Things To Do pages or just ask the concierge. They are happy to help. Heritage Queenstown is very excited to announce we will be commencing a new refurbishment project this coming May and June 2019. As part of our continued commitment to enhance our property and service, we are commencing a full replacement of all carpets in our guest rooms and corridors within the accommodation wings. Start date for this project will be 29th April 2019 and will run for approximately 8 weeks. As a result, there will be some construction noise created by removing the old carpets. We will do our best to minimise disruption to your guests during this time and we ask for your kind cooperation and apologize for any inconvenience caused. During this project we will be working on one accommodation wing at a time over a period of approximately three weeks. To minimise any disruption to our guests in house, any work deemed as disruptive will commence between the hours of 0930 hrs to 1700 hrs daily, 7 days a week. We appreciate your understanding during the renovation process. 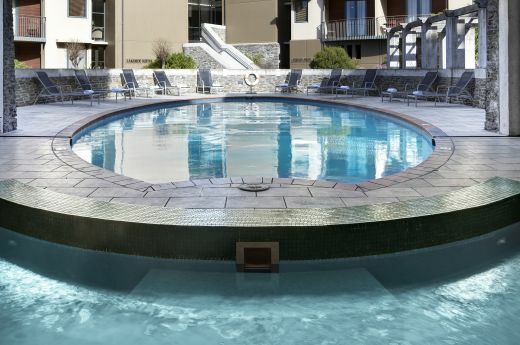 Enjoy Heritage Queenstown's indoor-outdoor swimming pool, spa and cedar sauna year round. The gymnasium is located nearby and includes treadmills, cross trainer, stationary and spin bikes, weight bench, chest press and rower. 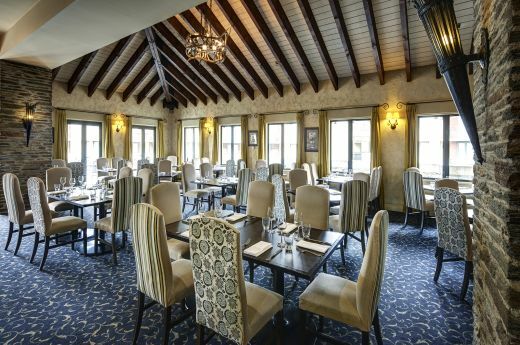 Enjoy the service, ambience and cuisine at Mackenzies Restaurant and Bar, where intimate dining is complemented by glowing fires in the winter, and summer offers al fresco fare on the expansive balconies. The seasonal menu is dedicated to the freshest local ingredients. Free WiFi access is available throughout the hotel with a generous 2GB allowance per guest per day. Additional WiFi is available, charges apply. 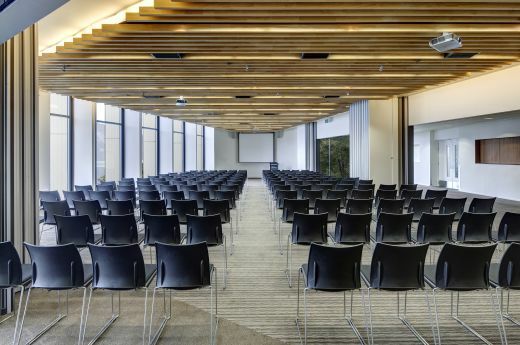 Heritage Queenstown's conference spaces are available for the most private of meetings to dynamic product launches to large-scale conferences and weddings - the team will provide exceptional and dedicated facilities to suit all event types and budgets.